Deep Springs College is managed by the Deep Springs Corporation, a 501(c)3 California non-profit public benefit charitable corporation. The Board of Directors delegates day-to-day administration of the college to the Deep Springs President, along with the Student Body, the Academic Dean, and the Operations Manager. The Student Body President and Labor Commissioner meet regularly with college staff to prioritize work, plan college functions, and resolve any issues that arise for the college community as a whole. Since the college’s beginning, the Student Body has always been represented on the governing board of the college; every six months, the Student Body selects one of its current members to serve for a rotating term of one year. Student members of the board are full participants; they have full voting rights, and they join in all meetings, correspondence, and decisions. One or both of the student board members is on every board committee. Usually one student sits on each of the board’s major standing committees: Budget & Operations and Academic Affairs. A student also serves on the board’s Agenda and Succession Executive Committee. 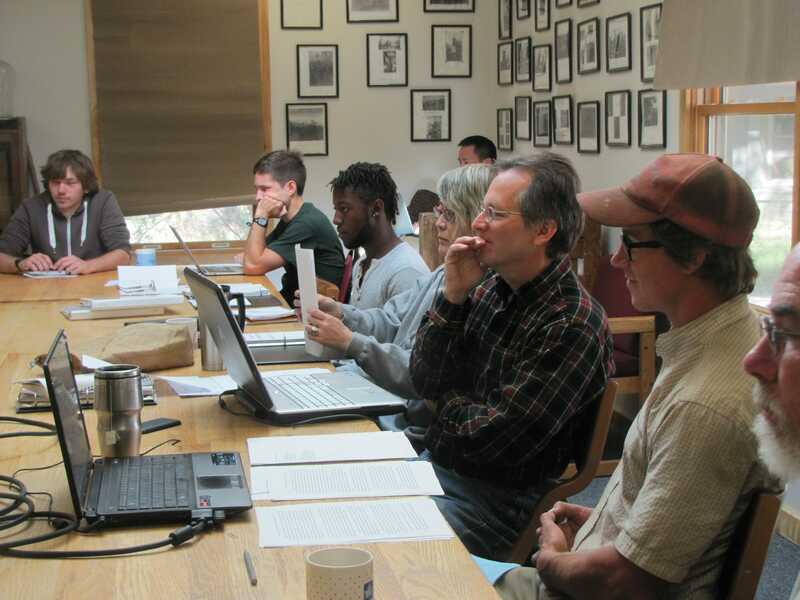 Non-student members of the Deep Springs Board serve rotating four-year terms. Members typically come from a variety of disciplines including education, business, non-profit administration, law, and the sciences. On average, half the membership is made up of alumni. The board meets twice a year at the campus and is responsible for fiscal and policy oversight. Current board members are listed below. L.L. Nunn established a Trust for the benefit of Deep Springs students upon his death in 1925. In 1966, the Deep Springs Trustees established the charitable non-profit corporation that now operates the College for the benefit of the student body. Communications for the Board may be directed to Michael Kearney, TDS Secretary at TDS_Secretary@deepsprings.edu.